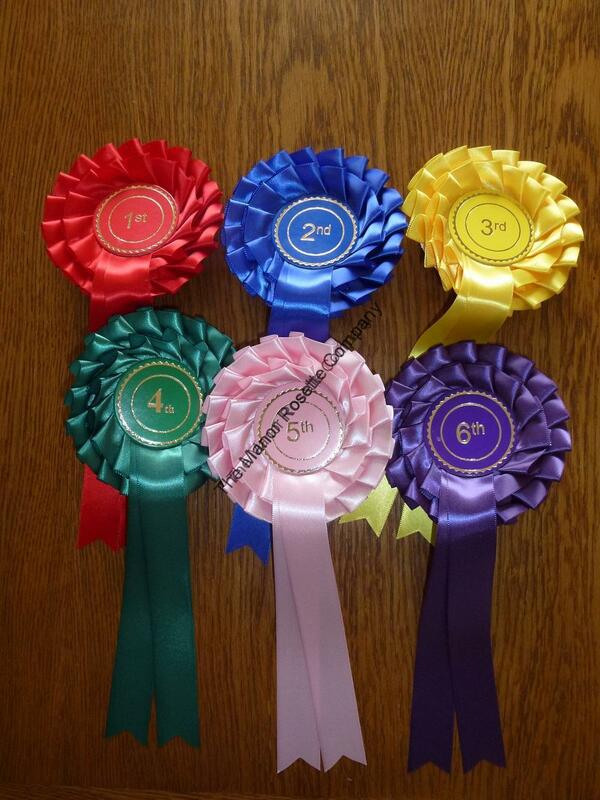 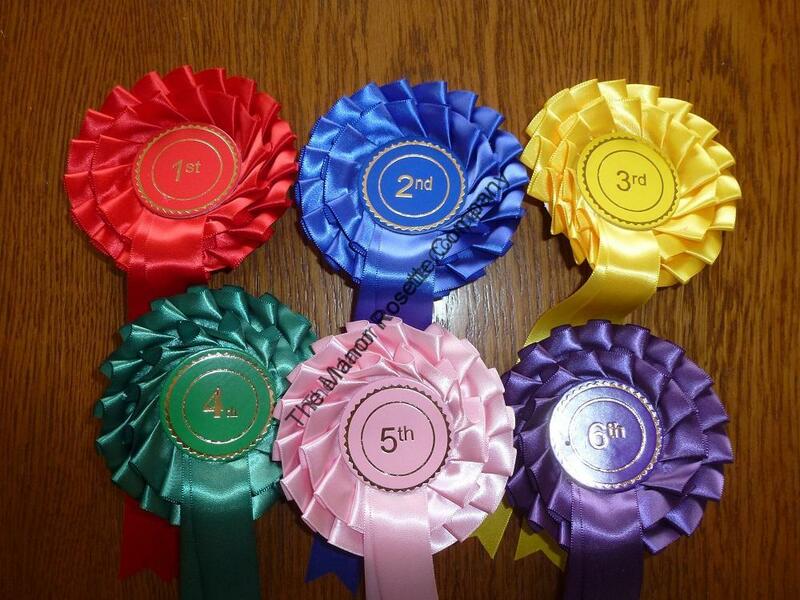 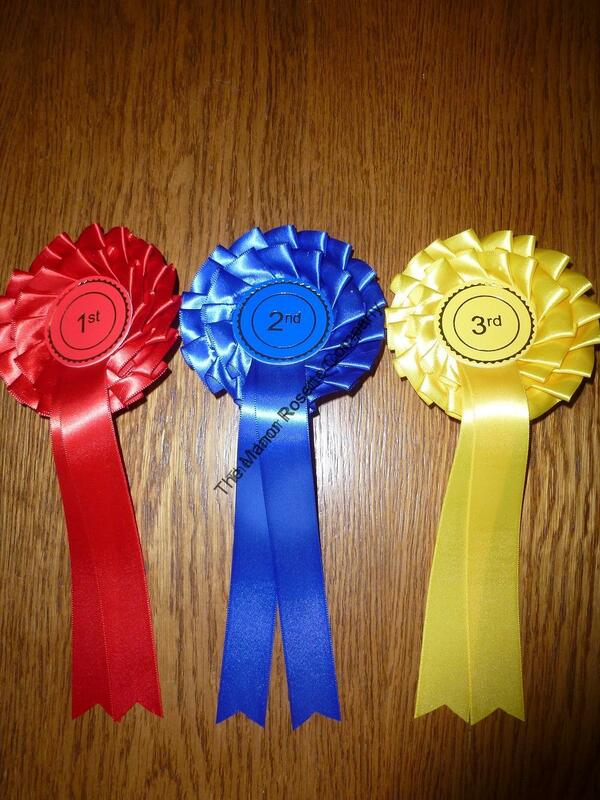 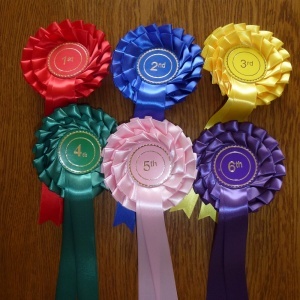 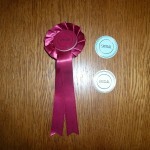 Our sets of rosettes are suitable for horses, cats, dogs, guinea pigs or rabbit shows. 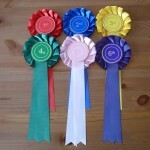 Our stock rosettes are all made with bridle hooks, crimp pins or ties. 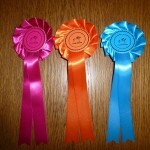 Brilliant for any show or last minute event.